Frans works with in-house counsel and facilities managers of Fortune 500 corporations in efficiently managing their real estate portfolios. Representation of nationally recognized St. Louis-based commercial real estate firm that has completed more than half a billion dollars in investment transactions over the past five years. Advised a Fortune 25 company on the development of its corporate headquarters consisting of five buildings containing 1 million square feet of office and operations space. Counsel to private equity fund in the commercial real estate net lease, sale-leaseback and build-to-suit sectors that has successfully developed, acquired, financed and disposed of more than $4 billion of commercial real estate assets. Structured joint venture between a major investment bank and a regional developer to acquire two shopping centers containing 450,000 square feet of retail space valued at $100 million. Representation of an innovative build-to-suit real estate development company in connection with the redevelopment of a 300 acre former automobile assembly plant. 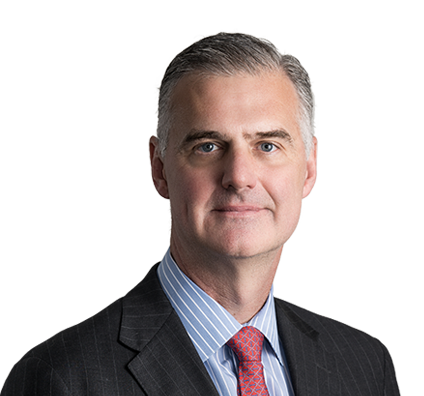 In addition to his real estate practice, Frans is a member of the firm's International practice group, with a particular focus on Latin America and the Caribbean.